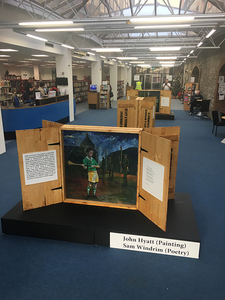 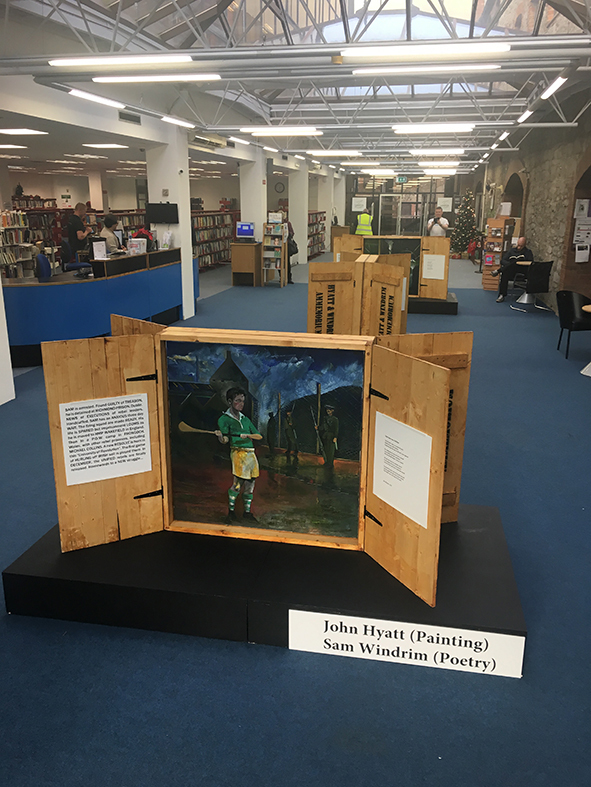 Two grandsons, the English artist John Hyatt and the Limerick poet, Sam Windrim, collaborated to uncover the story of one of the City's heroes of the 1916 Rising. 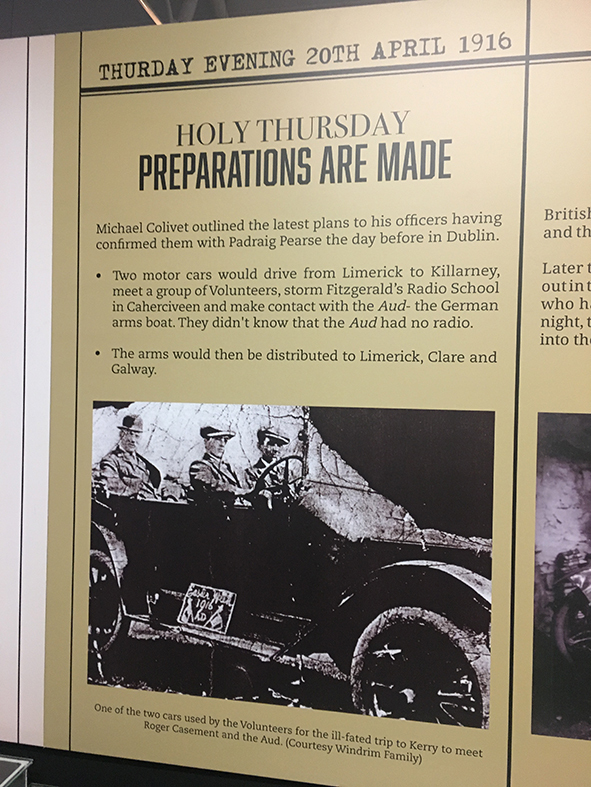 Their grandfather, Samuel Wylie Windrim, was a part of the mission to and meet Sir Roger Casement and collect German guns at Tralee, prior to the Rising in Dublin. 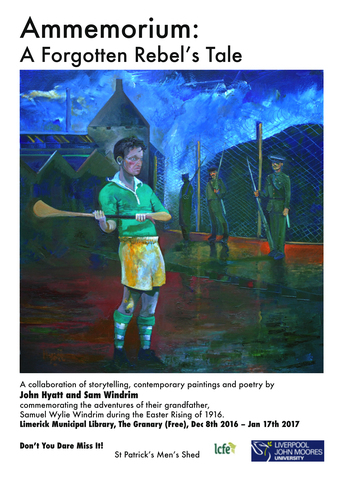 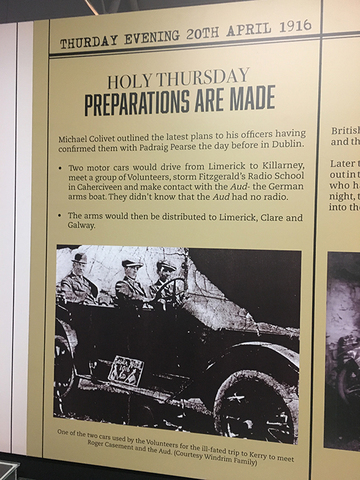 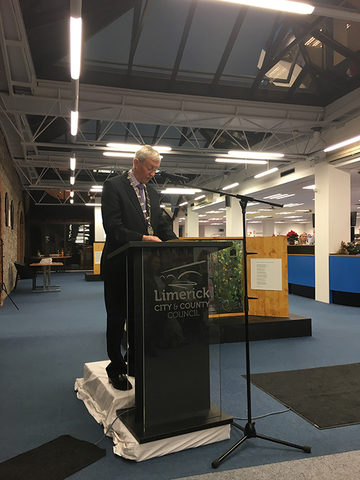 The exhibition shows in painting and poetry a story of heroism and tragedy and of how the West of Ireland was intimately involved in the preparations for the Easter Rising. 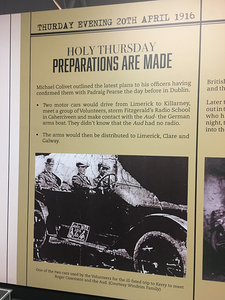 The research uncovers new facts about the Rising in the West, the role of women and the relationship of the Irish Rising to a history of European rebellions and revolutions. 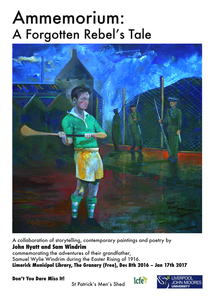 This is then communicated through the lens of art and written text with accompanying poems by writer, Sam Windrim. 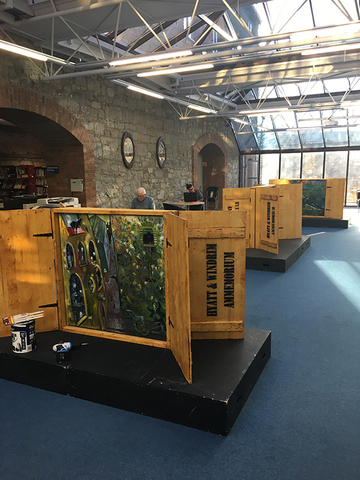 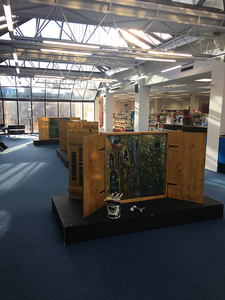 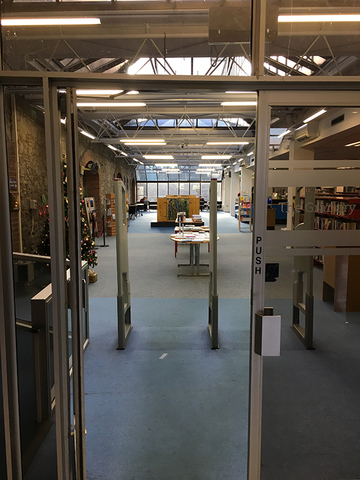 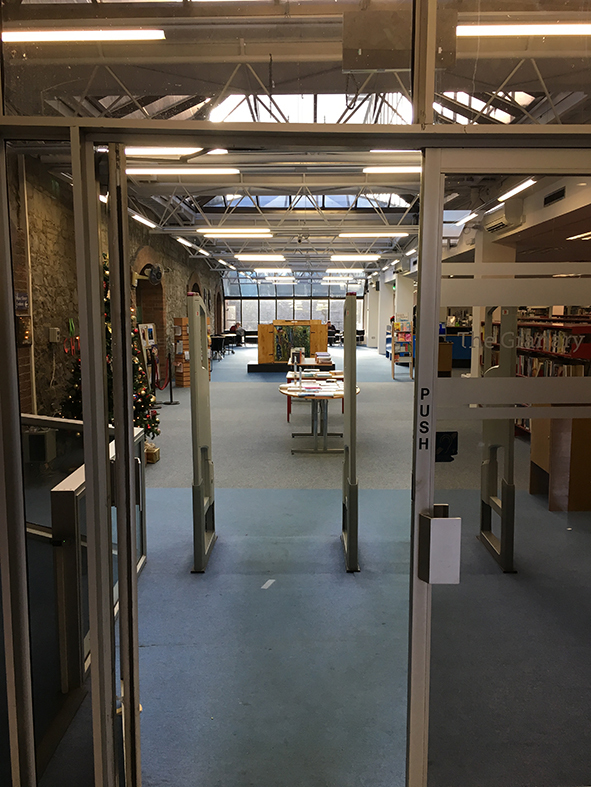 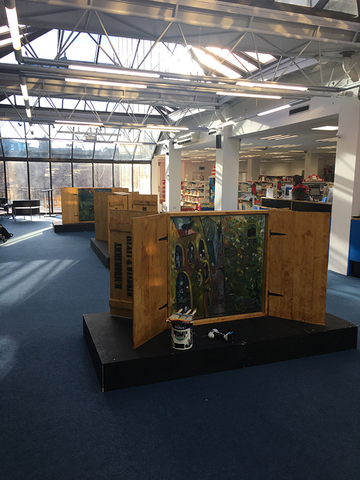 The six paintings in this series were contained within hand-made replicas (made by the Men's Club, Limerick) of German WWI ammunition cases and the works were arranged as a free standing installation in the centre of the space.